Bundesliga current champions should consider getting rid of team forward Robert Lewandowski in the summer, argues former Bayern and Liverpool player Dietmar Hamann. “I think Lewandowski is going to be a problem for Bayern. As a Bayern striker you have to be of value to the team if you don’t score, I think he doesn’t have many friends in the team, he’s a loner. 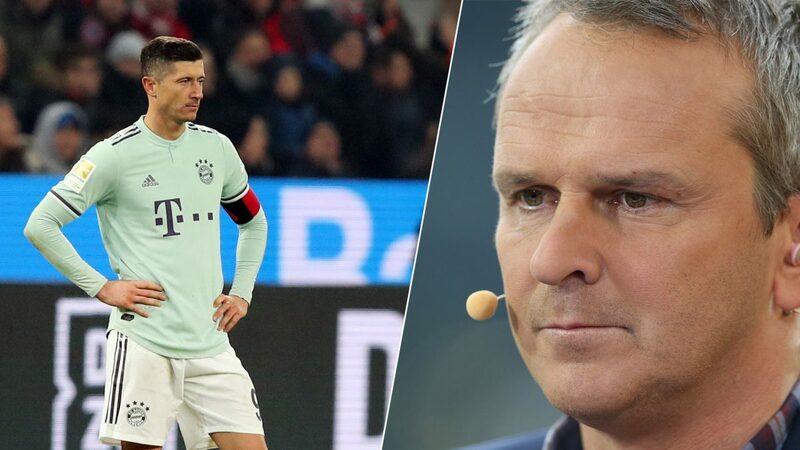 Bayern should think about signing a first striker, not a second”, said Hamann.